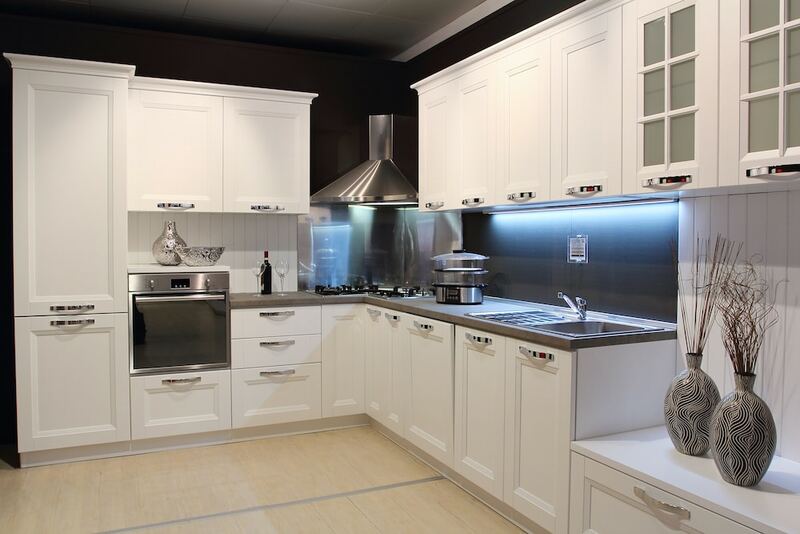 Cheap kitchens, quality kitchens, new kitchens or kitchen renovations. 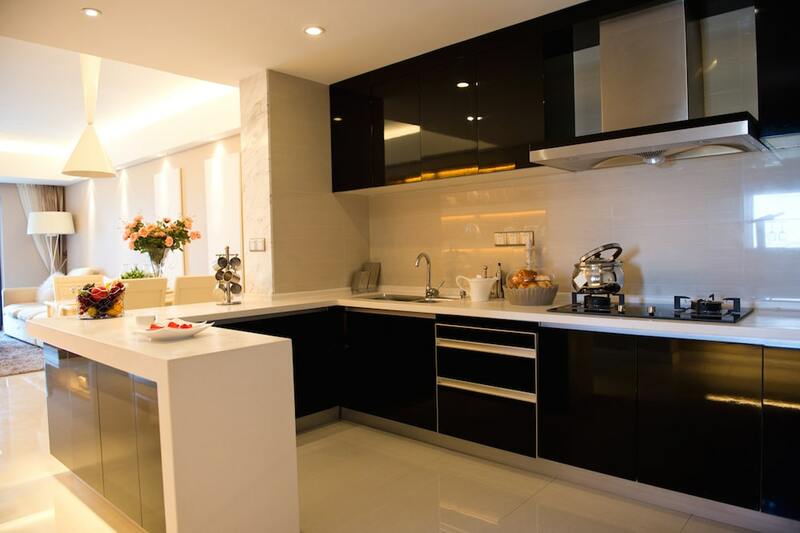 Whether you’re after cheap kitchens, quality kitchens, new kitchens or kitchen renovations, you’ve come to the right place. 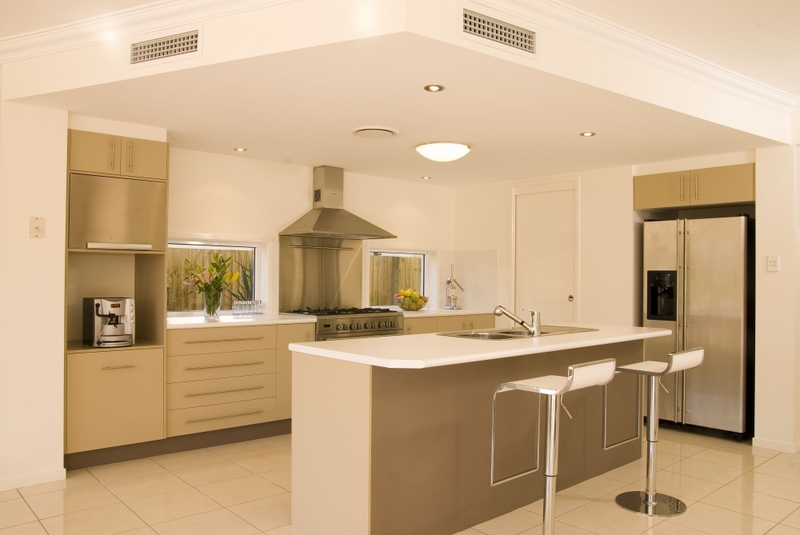 With more than four decades supplying Brisbanites and surrounding suburbs north, south, east and west with FREE in-home design services, a 1-Day kitchen installation, and interest free finance options, there is no reason to delay. Makes your dream kitchen a reality today.